Cholesterol. We all know that having too much of it is bad for our health and yet, increasing numbers of us suffer from higher levels each year, putting our general well being at serious risk. When left to manifest over a period of time, high levels of bad cholesterol (also known as LDL) can develop into heart disease and stroke, clogging up our circulatory systems. Maintaining good cholesterol levels is essential should you want to enjoy an active lifestyle and good health into the future. Including heart healthy foods in your diet can not only help to maintain a better quality of internal health but also, regulate the good cholesterol levels in your body. There’s a reason that these foods are super. One of the best sources of energy on the market, oats are packed full of good stuff and eating them on a regular basis can really help to boost your overall health. 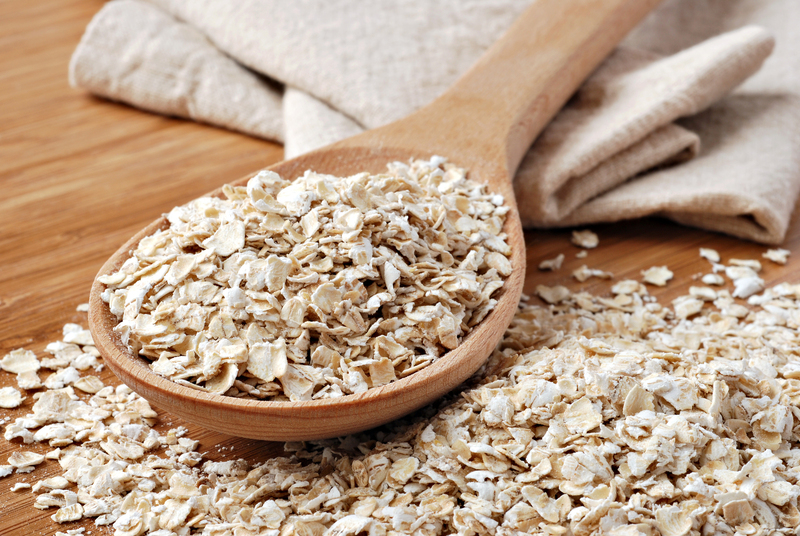 When it comes to cholesterol, few foods are quite as effective as this one and by simply consuming two servings of oats per day, you can lower your cholesterol levels by 5.3% in just 6 weeks. Tasty, filling and packed full of super powers? There’s something we can all get behind. 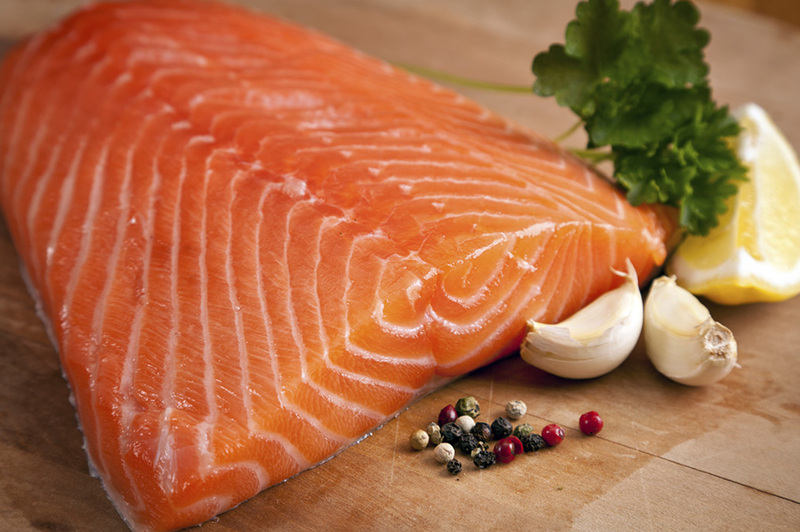 There’s a reason why people who follow a fish-filled diet enjoy a better quality of health; packed full of Omega-3, oily fish such as salmon and sardines have been proven to help ward off dementia, heart disease and other health issues. Replacing the saturated fats found in foods like red meat with Omega-3 fats can help to eliminate the presence of bad cholesterol in your body and boost the production of healthy, essential fats. Who knew that eating fats could lead to better health? A handful of nuts away might just help to keep the doctor away. 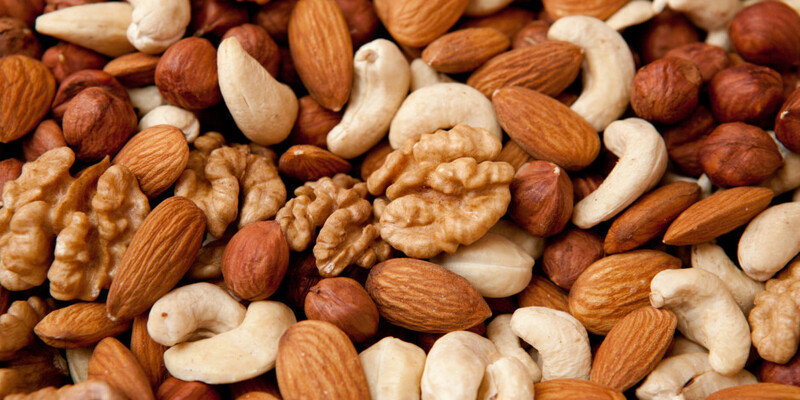 Enjoying nuts such as walnuts, almonds and cashews as part of a healthy diet can help to maintain levels of healthy cholesterol in the body and eliminate the presence of bad fats, too. Helping to keep your ticker on top form, nuts are a great way to keep your energy levels topped up and your body functioning in the best way possible. Be careful, though; while nuts can help to maintain good cholesterol, they are also very high in calories, so if you enjoy them as a snack, make sure that it is in moderation. 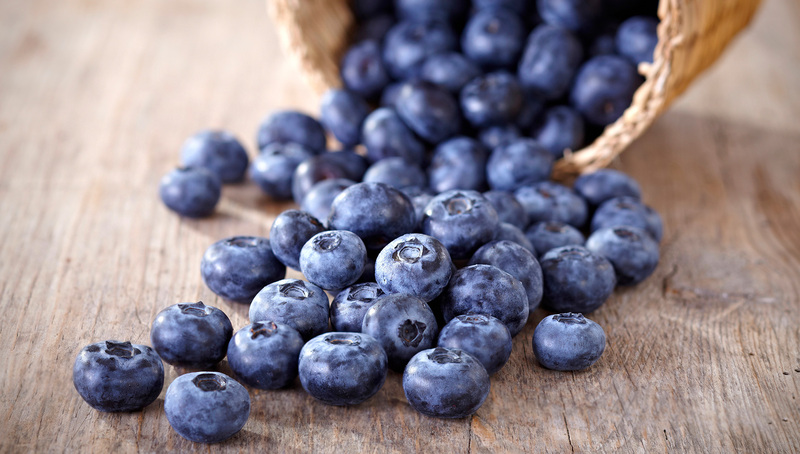 One of nature’s most effective antioxidants, there’s a lot to love about blueberries. Helping to fight against the onset of free radicals in the body, the berries can also help to support the functioning of your arteries, enabling them to circulate blood more efficiently through the body. Better yet, they help to clear out fatty tissues from your body and support the health of your heart; that’s no mean feat for such a small fruit! 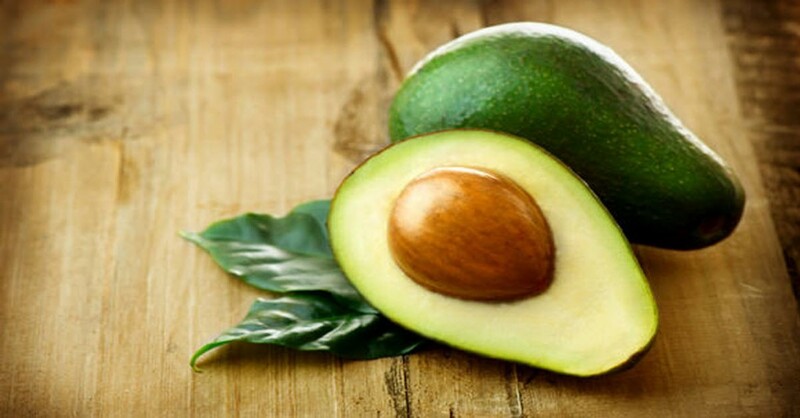 Packed full of healthy monosaturated fats, avocados can help to boost healthy levels of cholesterol in the body while keeping the bad kind at bay. Better yet, the creamy fruit can be used in replacement of foods like mayonnaise or butter in sandwiches, giving you an all round healthier meal.